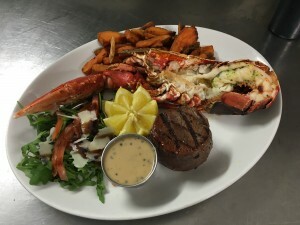 Fresh Bar and Grill is in the heart of Abersoch on the beautiful Llyn Peninsula, the first choice for steaks and freshly caught daily lobster from Cardigan Bay. 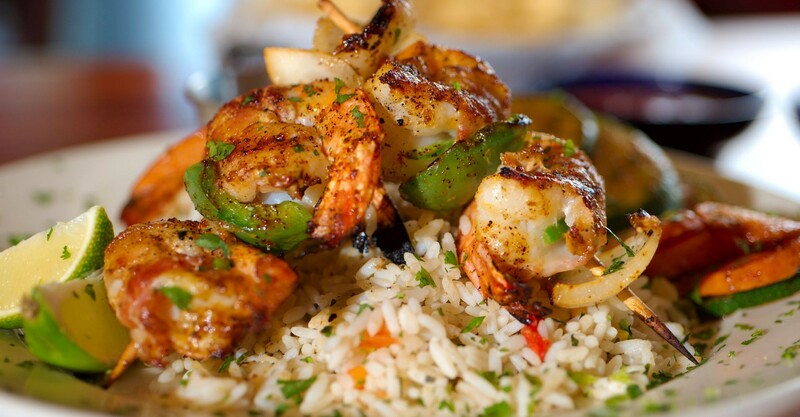 Our family-friendly restaurant offers a wonderful selection of British food served in a relaxed, friendly and intimate environment. The well thought out children’s menu and dedicated vegan and vegetarian menu ensures happy faces for the whole family. The informal bar at Fresh offers a wide range of beers, spirits and award winning cocktails that are sure to tantalise your taste buds. A perfect place to come for a ‘straight off the beach Mojito’ or the ‘one for the road’. Follow us on Facebook and Instagram to stay up to date with our special events and fabulous food offers including our “top of the bill” famous steak night! 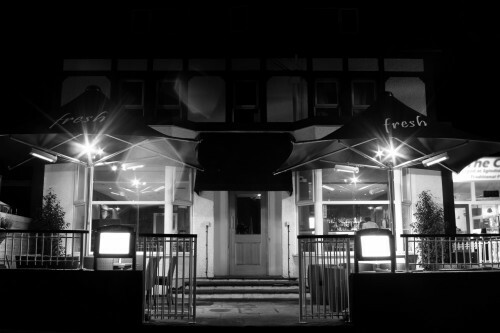 Fresh Bar and Grill is open all year round serving food and drinks daily however our openings hours do change dependent on the season. Alternatively, simply fill out the form below and we will get back to you as quickly as possible.